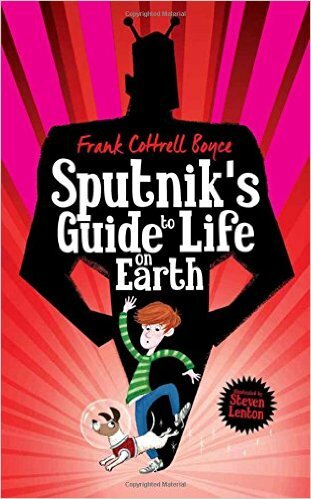 Sputnik's Guide to Life on Earth by award-winning author Frank Cottrell Boyce, with illustrations by Steven Lenton, will send your imagination into orbit! 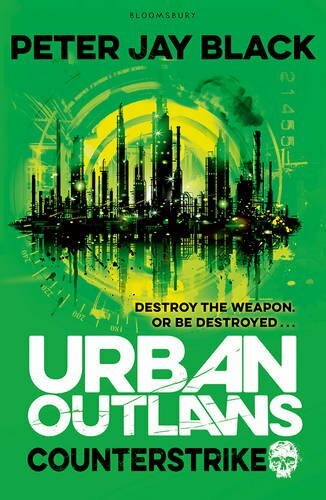 The Wearle came to Erth to find out what happened to their previous group, who never returned. Gabrial, a young blue dragon, is desperate to prove his worth. But the dragons aren't alone in the mountains. 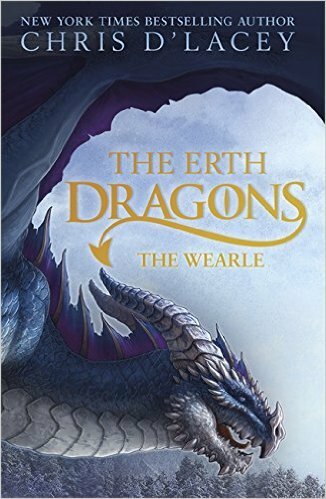 Dragon and boy's fates combine in this stunning new fantasy series. A thrilling tale of Norse Gods and a terrifying hunt ...Astrid - a Viking Princess - and Leif (a poet) are on the run, having been banished from Denmark. They are trying to escape to Sweden. But Grimnir, a cold blooded assassin, has been sent to kill them. 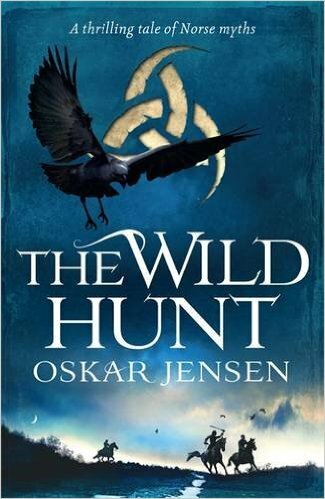 And that is the least of their worries, for Leif has managed to offend Odin, the king of the Norse Gods, which means the dreaded Wild Hunt - Odin's hunt - is after them, and ready to take their lives in revenge ...An epic tale of battle, bloodshed and the terror of being hunted.